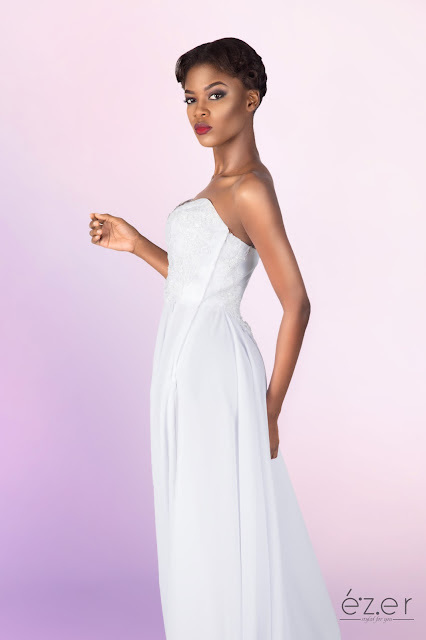 Celebrity stylist turned designer Ebenezer Harrison launches EZER fashion label with his first ever collection entitled 'Debutante'. Debutante can be characterized as retro, chic or relayed. Pieces were soft, basic, simple, classic, minimal accessories, not layered with high tones of minimalist and effortless femininity. 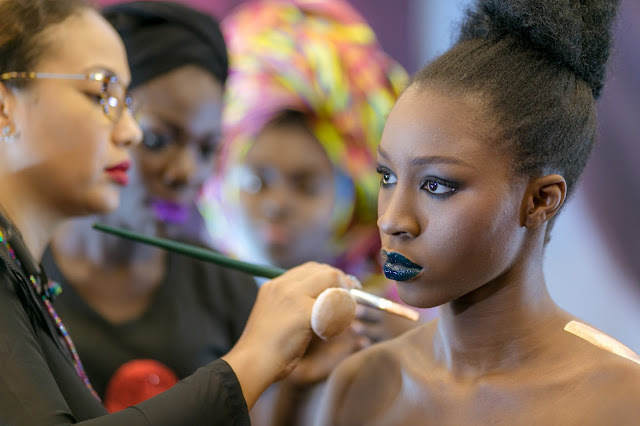 ÉZER is debut label is aimed at the niche market in which he began styling for as with the intent to develop a renowned clientele base in West Africa. 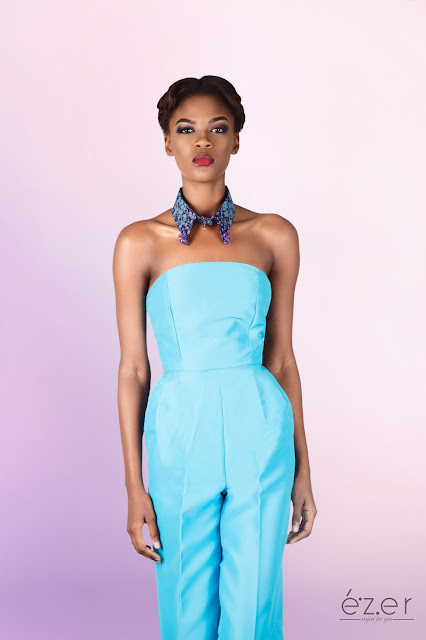 The Debuntante collection was built from customized batik print; purple and teal dyed, heavy bridal satin, chiffon, Lycra. Orders arrive with your own accessorized locker. Pieces are reproducible in selected African wax prints and 3 hue batik prints.